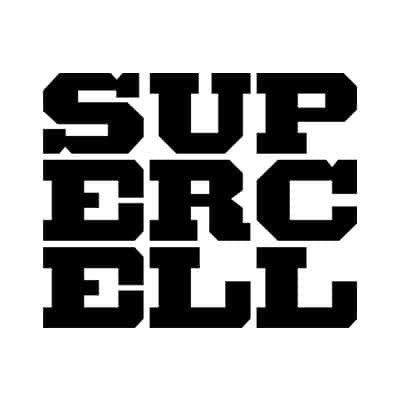 Supercell is a mobile game developer based in Helsinki, Finland, with offices in San Francisco, Tokyo, Seoul and Shanghai. 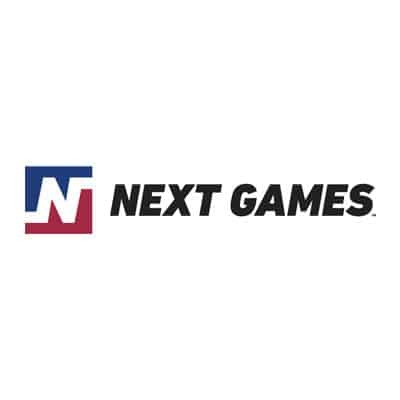 Since its founding in 2010, Supercell has brought five games to the global market – Hay Day, Clash of Clans, Boom Beach, Clash Royale & Brawl Stars. Supercell’s goal is to build an environment where small, independent teams can craft games for as many people as possible, that are played for years and remembered forever.